‘Ishq’ Movie The Second Poster Is Out. ‘Old is Gold’ Movie Review Highlights!!! Old Is Gold Malayalam Movie Is Released. JEEM BOOM BHAA Official Teaser Relaesed. 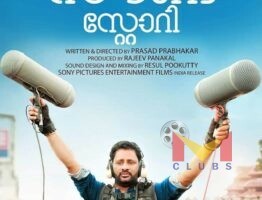 Resul Pookutty New Movie ‘The Sound Story’ First Look Poster Is Out. 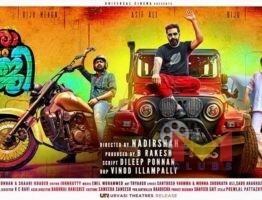 Soubin Shahir’s Next Movie Is ‘Ambili’, The First Look Poster is Out!!! 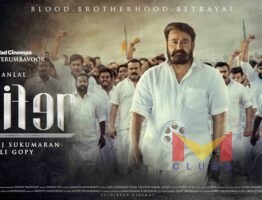 The Official Teaser Of ‘Mera Naam Shaji’ Released. The New Poster Of ‘Pengalila’ Is Out. 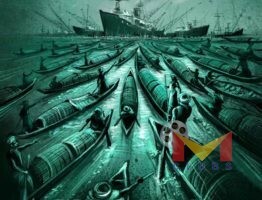 Nivin Pauly Next Upcoming Movie Is ‘Thuramukham’.